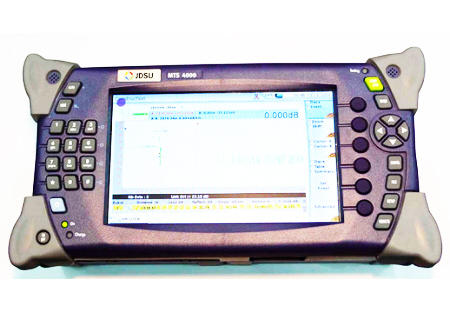 WWG Acterna JDSU ANT5 ANT-5 SDH / PDH Access Tester for DS1, E1, E3, DS3, E4, STM-0, STS-1, OC-3, STM-1. 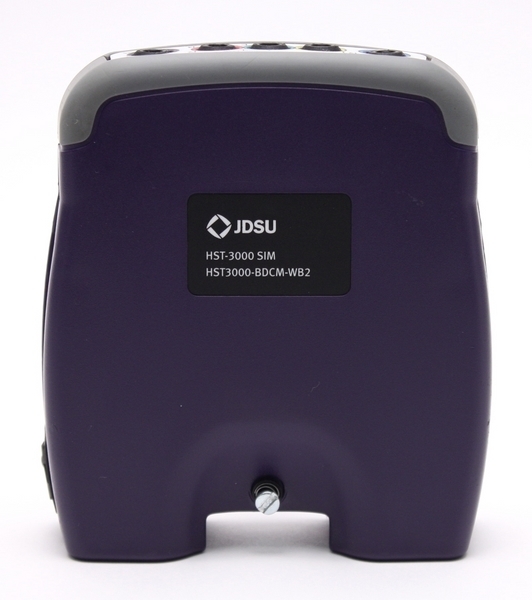 WWG Acterna JDSU ANT5 ANT-5 SDH / PDH Access Tester for DS1, E1, DS3, E3, E4, STM-1, STM-4. 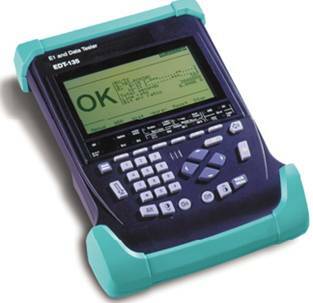 WWG Acterna JDSU ANT5 ANT-5 SDH / PDH Access Tester for E1, E3, DS3, E4, STM-1. 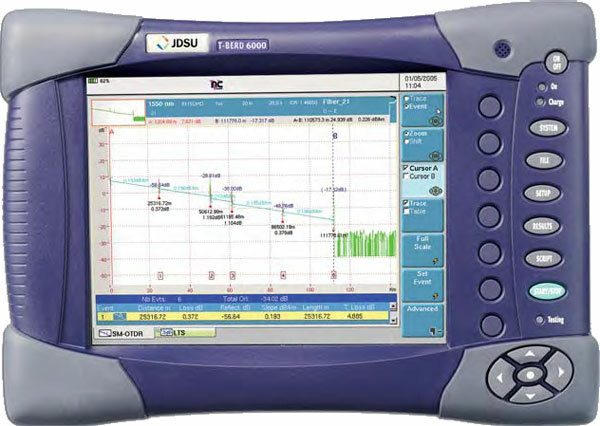 JDSU COSA-4055 CWDM Optical Spectrum Analyzer Module for T-BERD®/MTS-4000, -2000 Platforms. 2301/02 version includes optional SFP Bay. Acterna JDSU HST3000 CU SIM Copper Testing in the HST-3000. 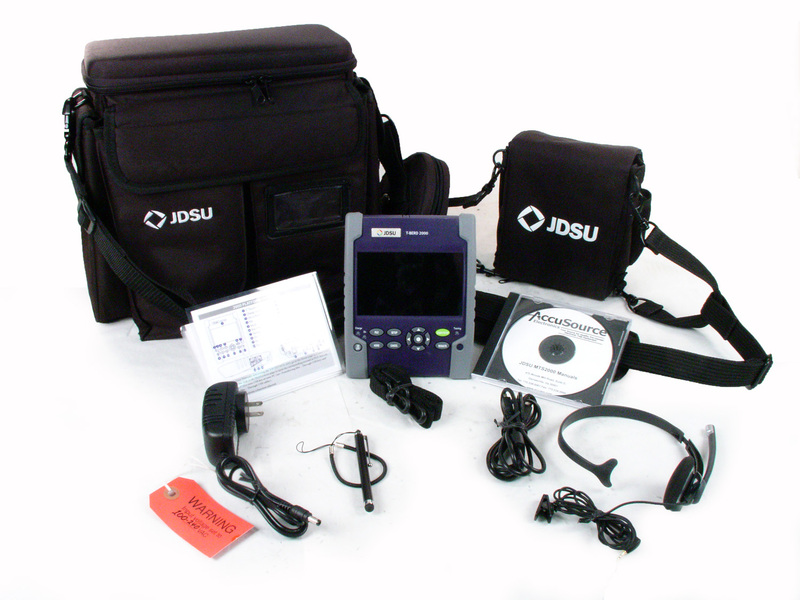 JDSU Acterna Fireberd 8000 Datacom test set with FST-2000 Testpad. 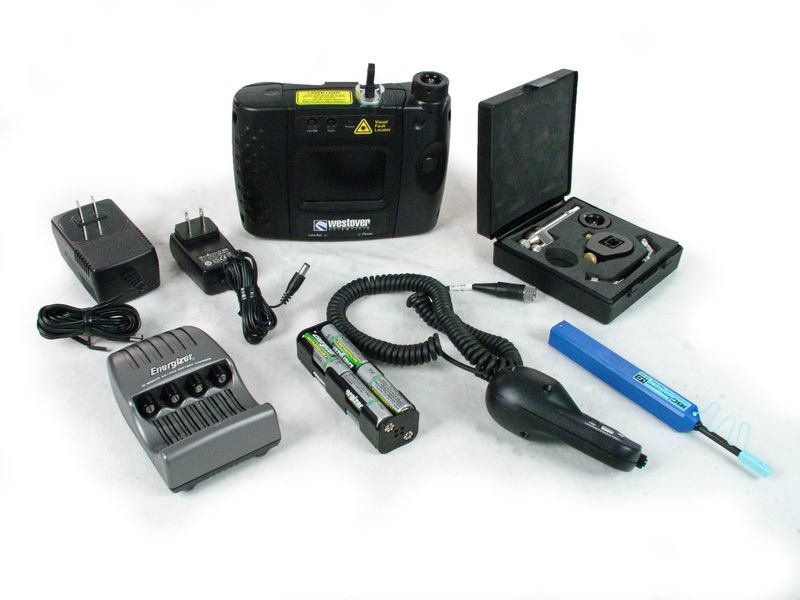 Includes Datacom V35, FB8000FCS1, and Fiberscope options. Includes Diphase Interface. 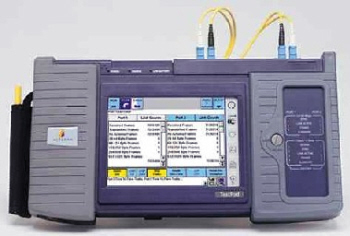 JDSU Acterna Fireberd 8000 Datacom test set Application Module. 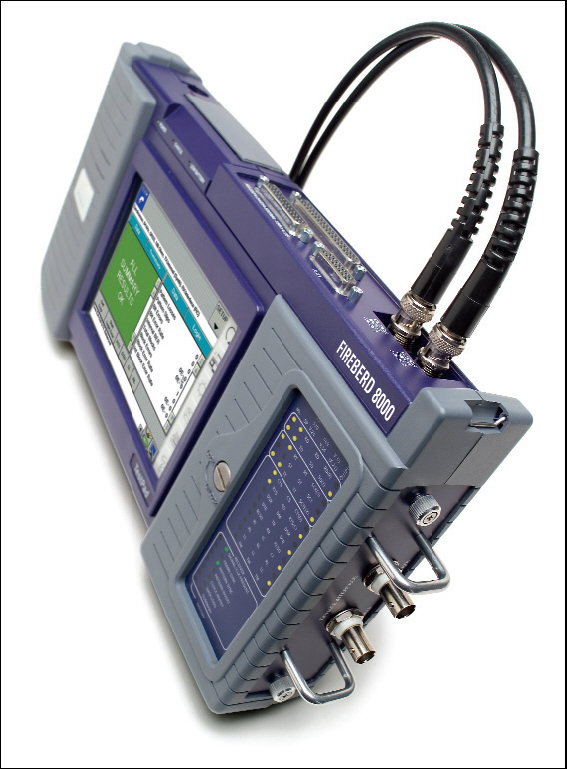 Includes Datacom V35, FB8000 FCS1, and Datacom Advanced Results options. Requires FST-2000 Testpad. 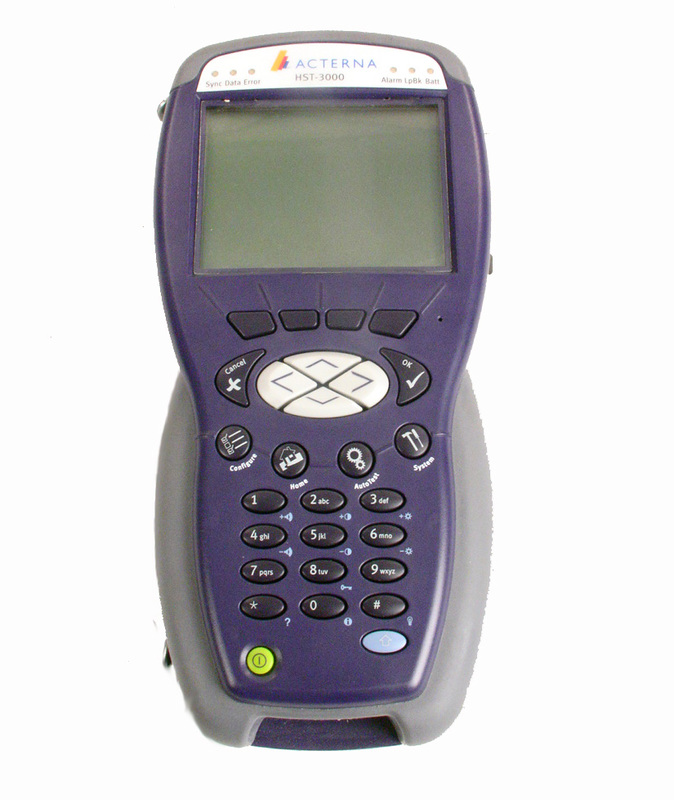 Testpad and Diphase interface available separately. 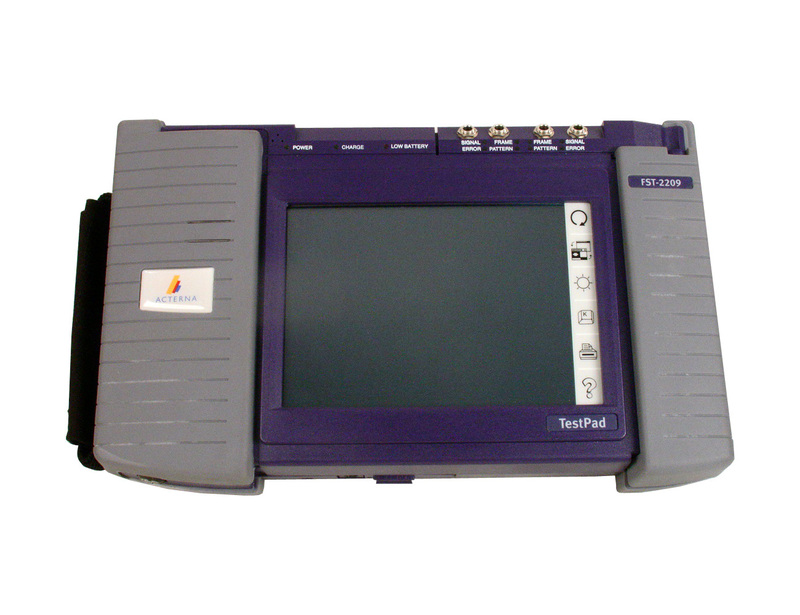 JDSU Acterna Fireberd 8000 Datacom test set with FST-2000 Testpad. Includes Datacom Clock Recovery, Datacom Advanced Results, Datacom V35, FB8000FCS1, and Networking options. Includes Diphase Interface. JDSU Acterna Fireberd 8000 Datacom test set Application Module. Includes five options. Requires FST-2000 Testpad. 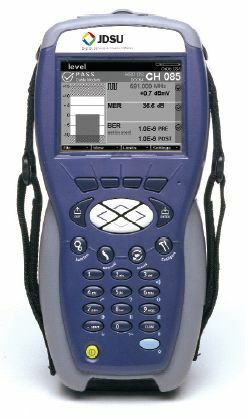 JDSU Acterna Fireberd 8000 Datacom test set Application Module. 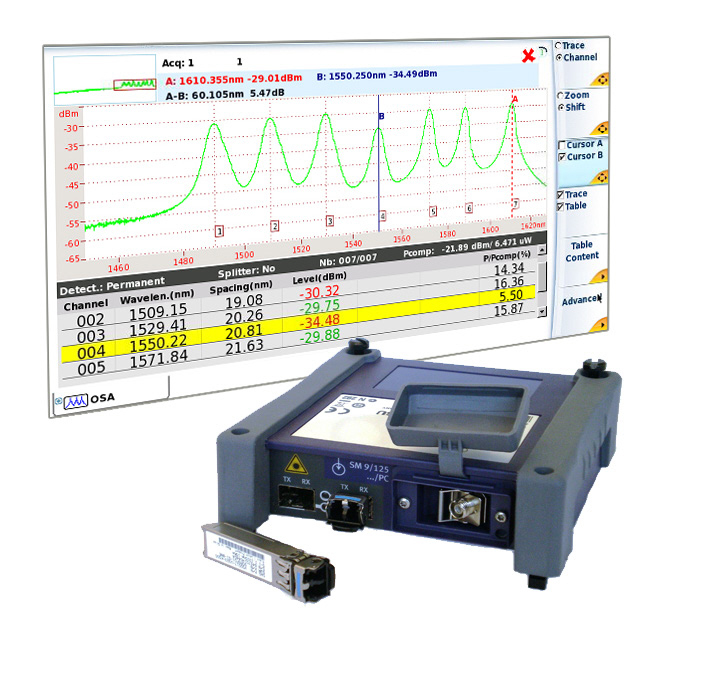 Includes Datacom Clock Recovery, Datacom V35, FB8000FCS1 options, and Diphase Interface. 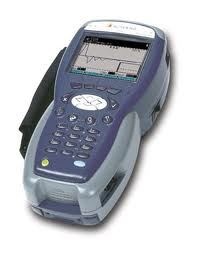 Requires FST-2000 Testpad. 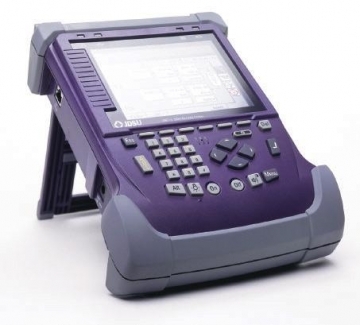 JDSU Acterna Fireberd 8000 Datacom test set Application Module. 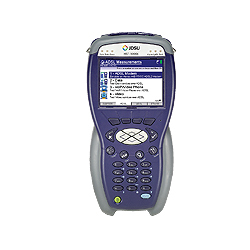 Includes Clock Recovery, Datacom V35, FB8000 FCS1 options. Requires FST-2000 Testpad. Diphase interface available separately. JDSU Acterna Fireberd 8000 Datacom test set Application Module. 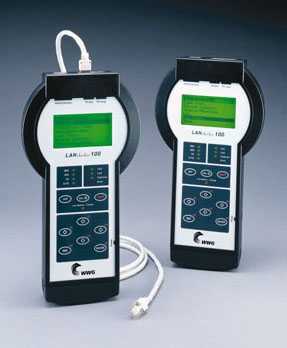 Includes Datacom V35, FB8000FCS1 options, and Diphase Interface. Requires FST-2000 Testpad. JDSU / Acterna FST2209 - Comm Test Set with DS3, DS1, ASP, ILE, VF PCM TIMS options. JDSU / Acterna FST2209 - Comm Test Set with DS3, DS1, FT1, ASP, Sig, VF PCM TIMS options. 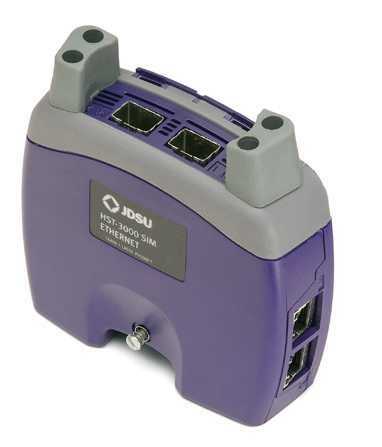 JDSU / Acterna FST2209 - Comm Test Set with ISDN PRI, DS3, DS1, FT1, ASP, Sig, VF PCM TIMS options. JDSU / Acterna HST3000 - Monochrome Mainframe - Loaded with 14 options for T1, Copper, ISDN PRI, and much more! JDSU / Acterna HST3000 Color Display Copper Base loaded with eight options. Sim sold separately. JDSU / Acterna HST3000 Color Display, copper Base loaded with 9 software options. Sim sold separately. Acterna JDSU HST3000 Monochome Display. Includes User Scripting Option. Sim sold separately. JDSU / Acterna HST3000 Color Display loaded with options for copper and T1 / PRI. Sim sold separately. 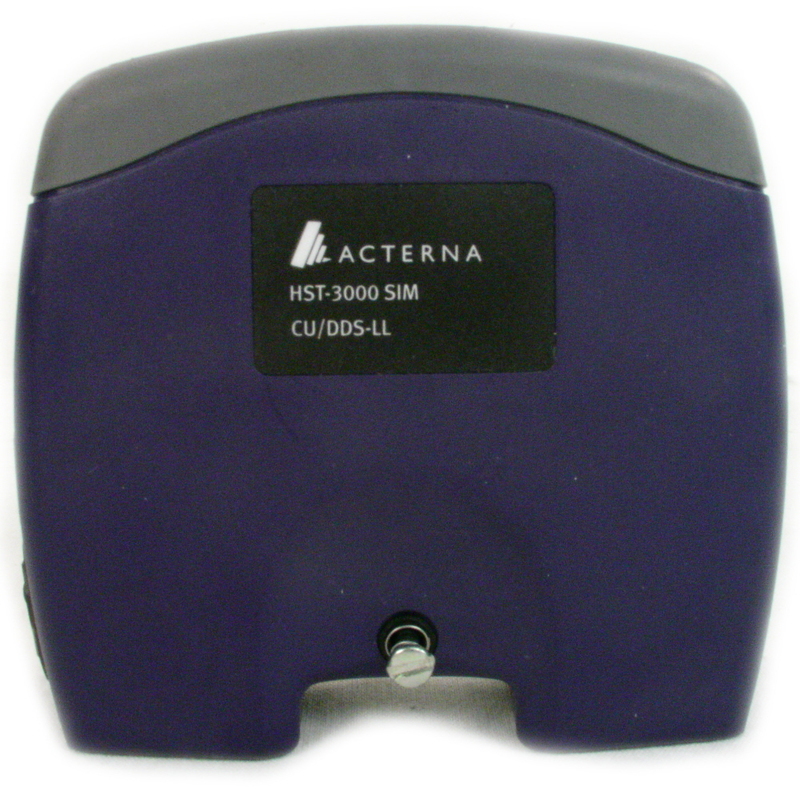 JDSU / Acterna HST3000 - Color test set with T1 / T3 SIM and Pulse Shape option. Like New! JDSU / Acterna HST3000 - Color Screen Test Set with CUVDSL-CX Copper / VDSL SIM with Conexant chip set. JDSU / Acterna HST3000 Color Display, copper Base loaded with 11 software options. Sim sold separately. JDSU / Acterna HST3000 Color Display, copper Base loaded with 13 software options. Sim sold separately. JDSU / Acterna HST3000 Color Display loaded with copper options. Sim sold separately. JDSU / Acterna HST3000 Color Display copper base with ISDN PRI and more. Sim sold separately. Acterna JDSU HST3000 Color Display. Sim sold separately. 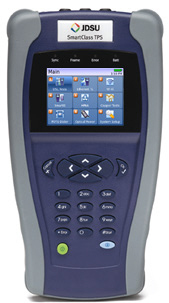 JDSU / Acterna HST3000 Color Display,with bluetooth, ISDN PRI, VOIP, and more software options. Sim sold separately. JDSU / Acterna HST3000 Color Display, copper Base loaded with 12 software options. Sim sold separately. JDSU / Acterna HST3000 Color Display loaded with options. Sim sold separately. 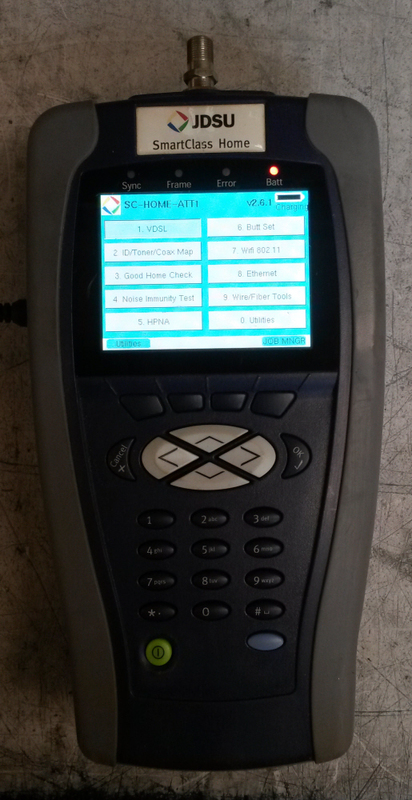 JDSU / Acterna HST3000 Color Display,with bluetooth and 5 more software options. Sim sold separately. JDSU / Acterna HST3000 Color Display with copper options. Sim sold separately. JDSU / Acterna HST3000 Color Display loaded with 8 copper options. Sim sold separately. JDSU / Acterna HST3000 Monochrome Display copper base loaded with copper options. Sim sold separately. 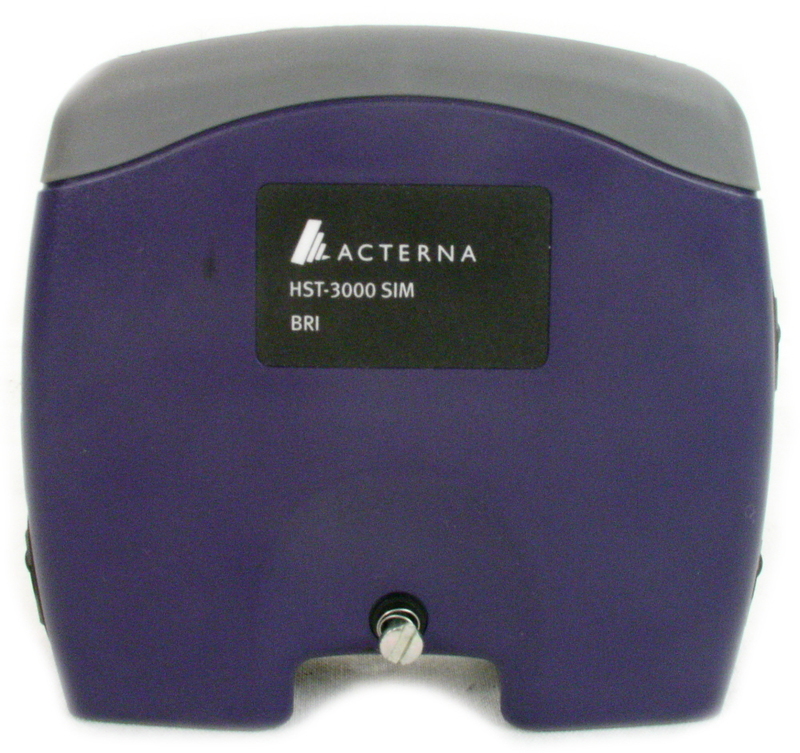 JDSU / Acterna HST3000 - Test Set with T1 SIM and Pulse Shape option. Acterna JDSU HST3000 Monochome Display with VoIP options. SIM sold separately. JDSU / Acterna HST3000 Color Display, copper Base loaded with 16 software options. Sim sold separately. JDSU / Acterna HST3000 - Color Display with CUADSL2-TX ANXA SIM. Includes 11 options (see detail). Well optioned for copper measurements. JDSU / Acterna HST3000 - Color Display with CUADSL2-TX ANXA SIM. Four options shown in long description. JDSU / Acterna HST3000C Monochrome Display loaded with copper options. Sim sold separately. JDSU / Acterna HST3000C Color Display with options for copper / T1 / ISDN PRI. SIM sold separately. 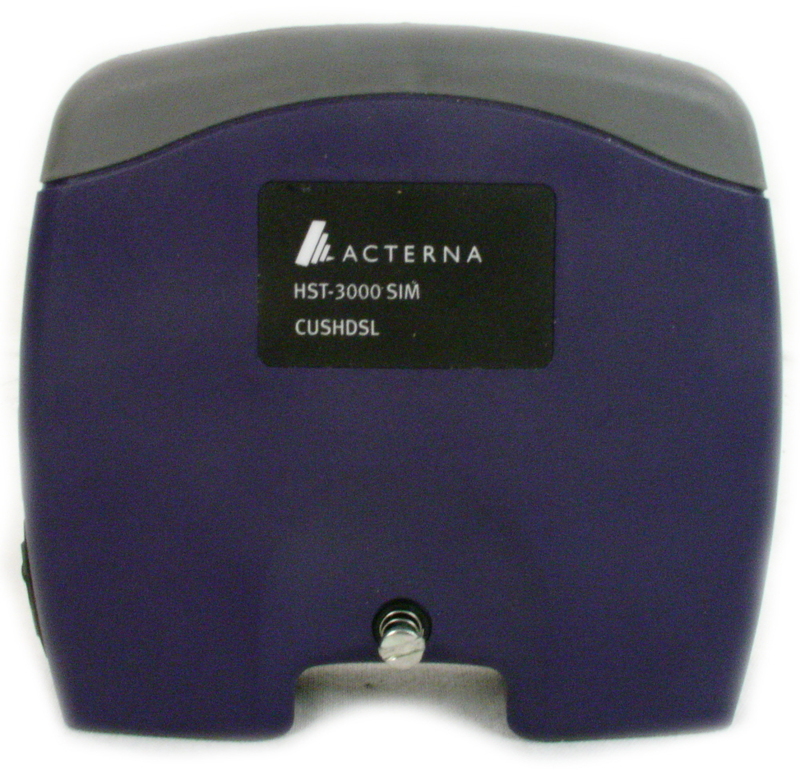 JDSU / Acterna HST3000C Color Display loaded with 13 options for copper and other functions. SIM sold separately. JDSU / Acterna HST3000 Color Display, copper Base loaded with 8 software options. Sim sold separately. JDSU / Acterna HST3000C Color Display loaded with options for copper / Video / DSL. SIM sold separately. JDSU / Acterna HST3000C Color Display with copper options. Sim sold separately. 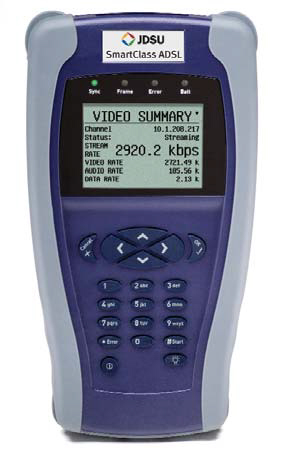 JDSU / Acterna HST3000C Color Display loaded with options for copper / T1 / ISDN PRI. SIM sold separately. JDSU / Acterna HST3000C Color Display loaded with copper options. Sim sold separately. 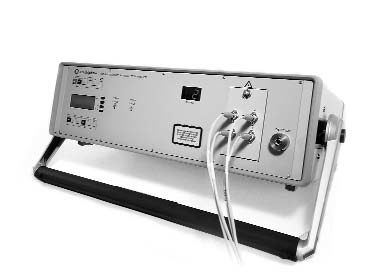 JDSU / Acterna HST3000C Monochrome Display with copper measurements and user scripting option. Sim sold separately. 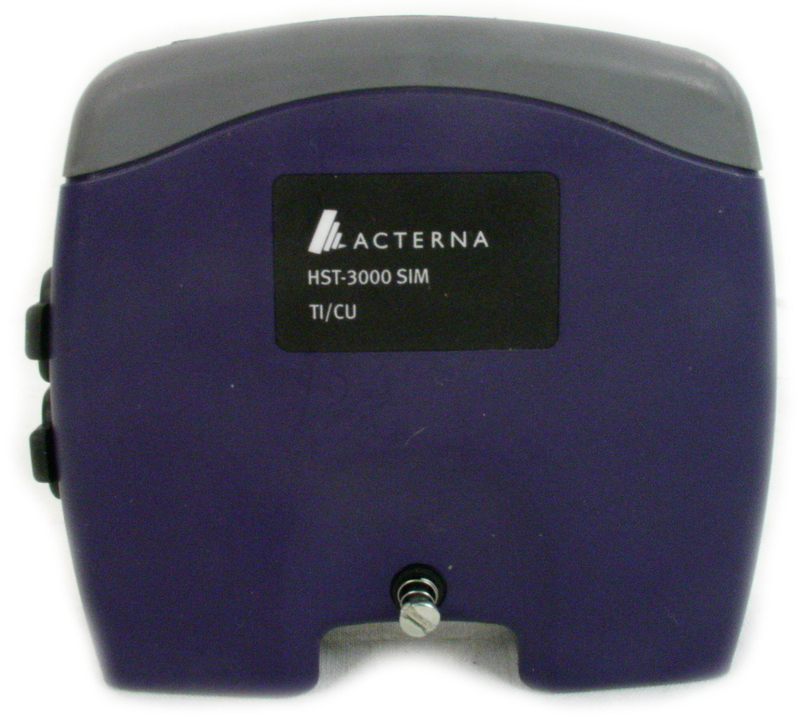 JDSU / Acterna HST3000C Monochrome Display loaded with options including ISDN PRI. Sim sold separately. 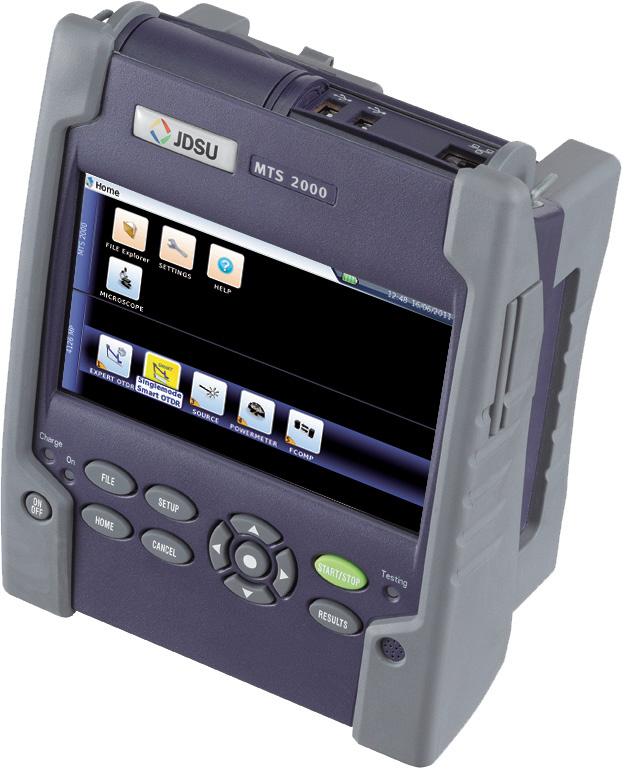 JDSU HST-3000 Color Display Mainframe with copper options and SIM CU. Acterna JDSU - T1/T3 SIM for HST-3000. 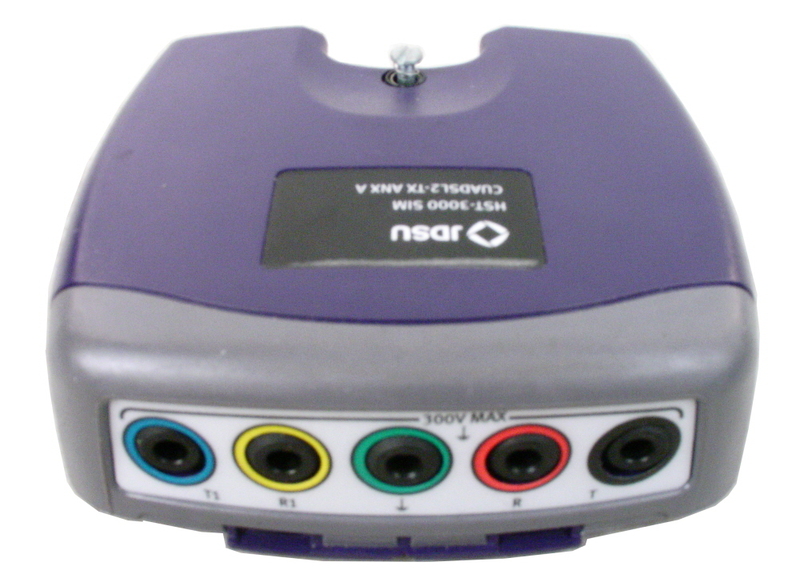 DS3 Service Interface Module for HST3000 with DS1 / T1 option. 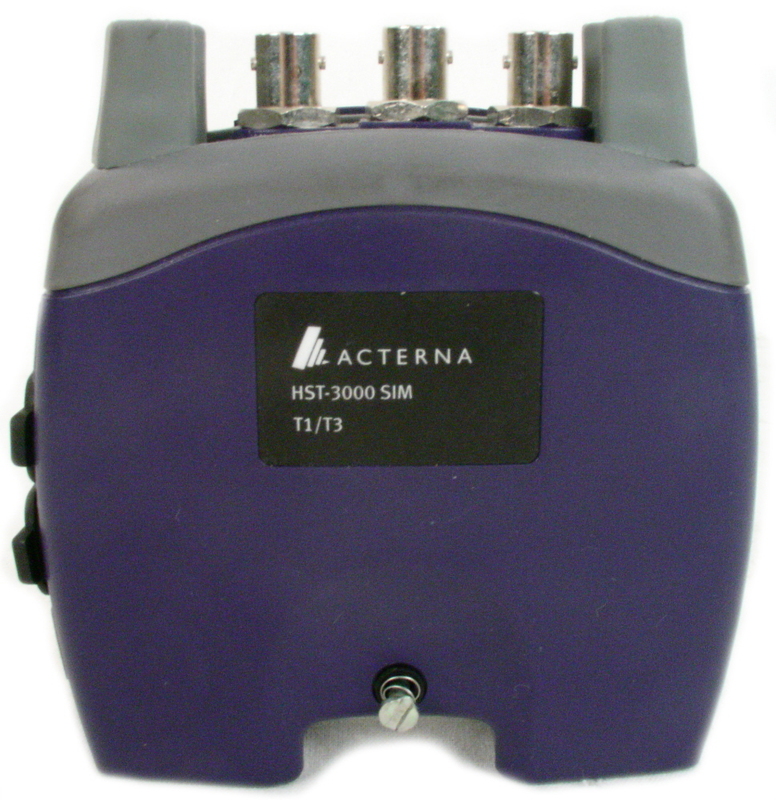 JDSU / Acterna HST-3000 CUHDSL SIM for Testing HDSL, G.SHDSL, Copper 4-Wire in HST-3000. 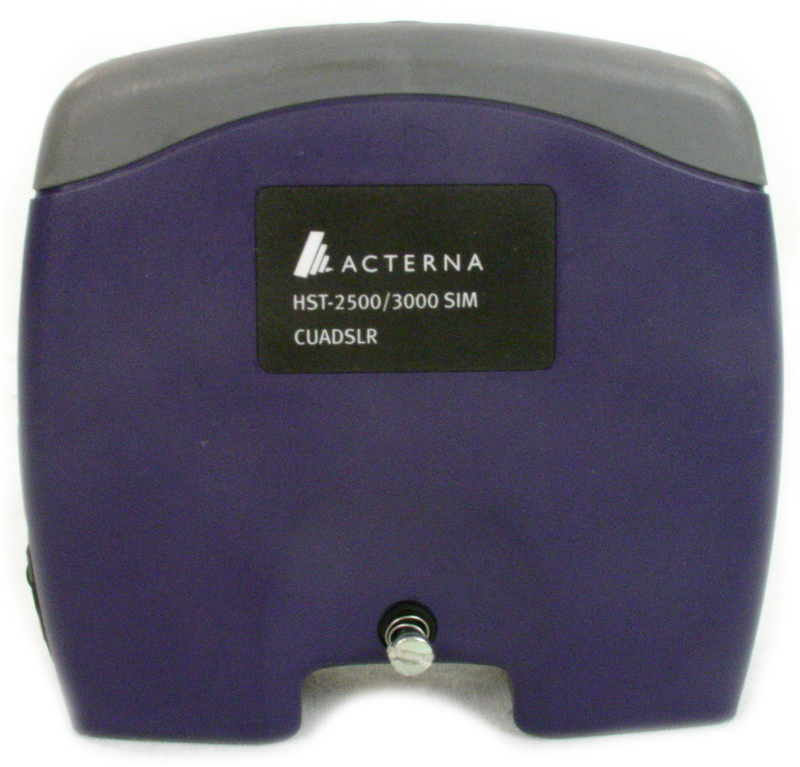 Acterna JDSU T1/CU SIM T1 / Copper Unit for HST-3000. DS1 Module with Copper Options for HST3000. 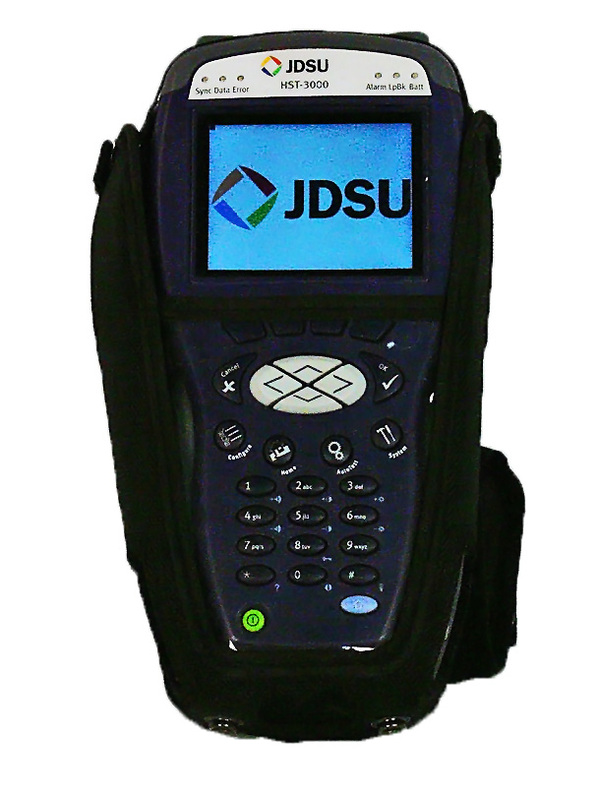 JDSU Smartclass ADSL Handheld ADSL1/2/2+ services installation and maintenance point solution for field engineers.